If you’re looking for professional and competitively priced Sorrento electricians, look no further. We’ll get our reliable, dependable and friendly Sorrento electricians to your door at a time that is convenient for you. Here at AVL Electrical Services, we pride ourselves on providing our clients with a premium level of customer service, honesty, competitive pricing and a high-quality job. All of our Sorrento electricians have a wealth of knowledge and experience, this allows us to offer the very best solutions for any electrical installation or repair. 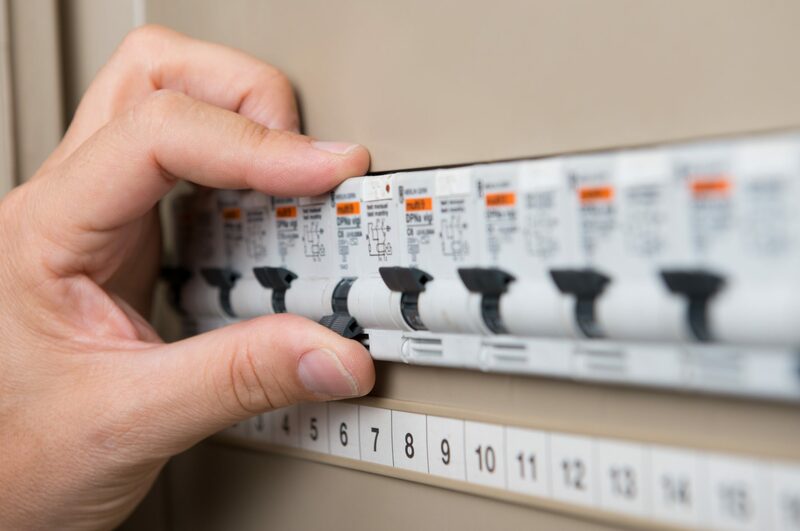 Our Sorrento electricians will always take care to minimize any disruption to your home or work and have all your electricity restored back to normal in a quick and professional manner. As a family owned and operated business, we understand that the customer always comes first! Let us manage your home electrical requirements promptly and professionally. 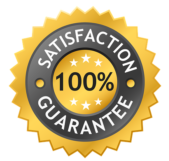 AVL Electrical Services are fully insured and backed by our 3-year workmanship guarantee. You can rest easy and know that our Sorrento electricians will ensure your job will be completed on time and at a price you’ve agreed to. 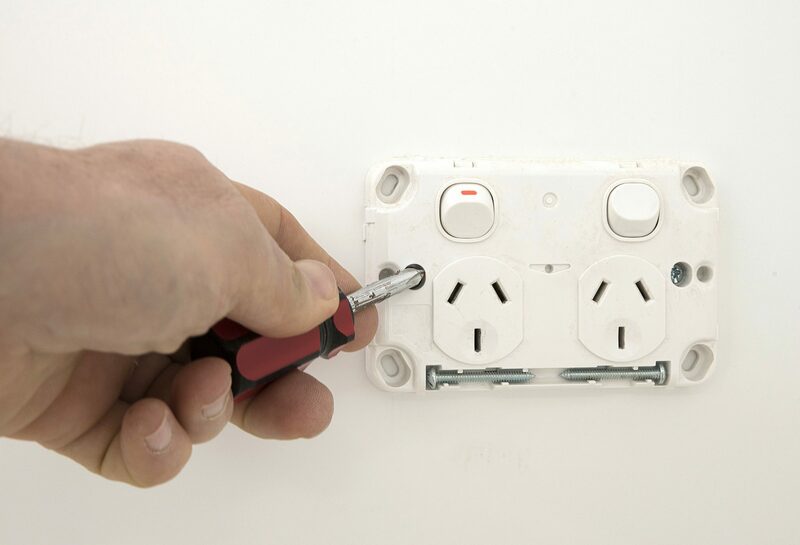 Our Sorrento electricians have the experience and know how to ensure your job is done right. We are committed to providing solutions to any of your electrical needs. 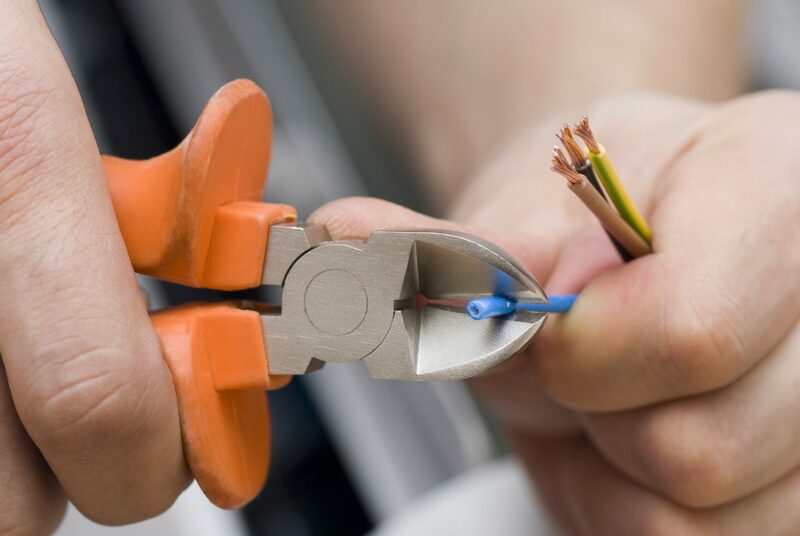 Our team are fast, responsive and highly experienced which enable us to handle complex electrical situations. If you’ve been searching for licensed and reputable Sorrento electricians; you’ve found us!